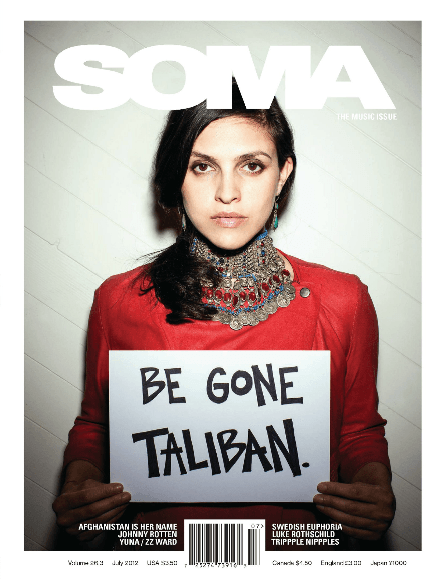 SOMA Magazine – July 2012. 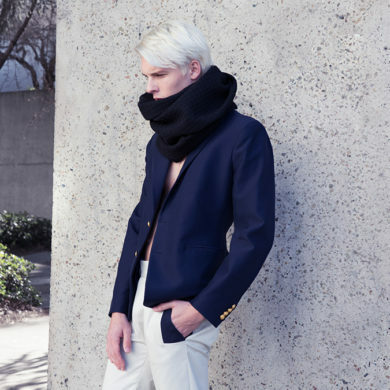 The collections from the 2012 Graduation Fashion Show and Awards Ceremony were amazing – so it’s not surprise they’ve garnered a ton of attention in the press. The latest addition to the press book features sisters Rumi and Mimi Iwasaki in the July issue of SOMA Magazine. 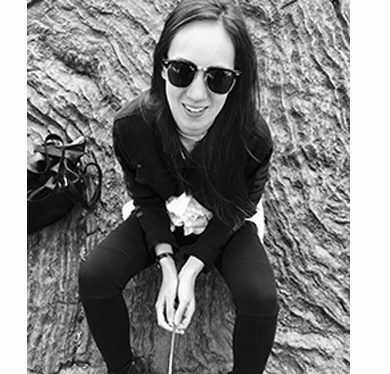 The articles discuss the designers’ inspirations for their graduate collections and their design process. PIck up the latest edition of the magazine or head over to SOMA Magazine’s website to read the articles!